land for building to building has the. 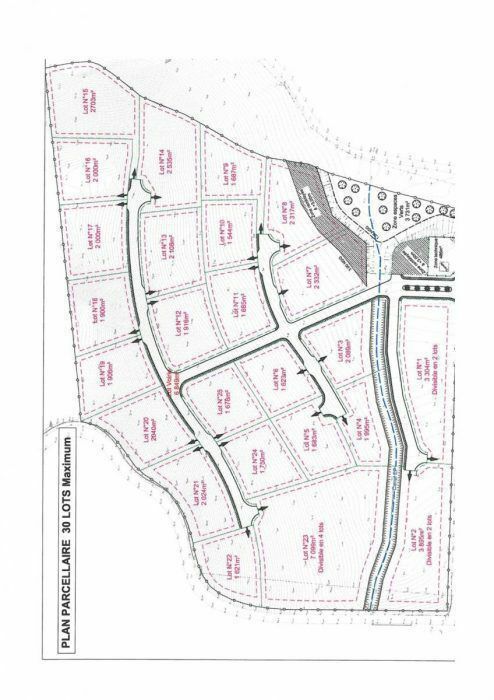 Ideal for a building: land offering an area of 1350 m² for a nice project just steps from the beach on the Eastern Bay. 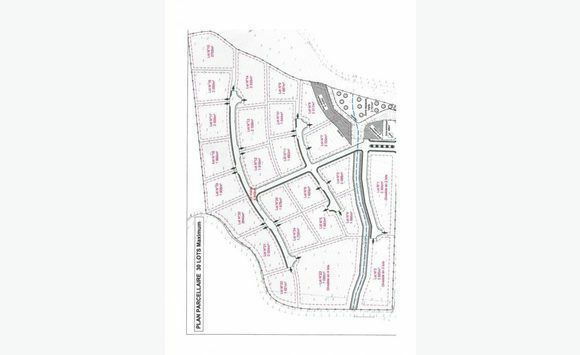 LOT: 23 fully serviced land of 7116 m² offering a 1350 m² Shon. Under the Sun of the Caribbean with many tax advantages! 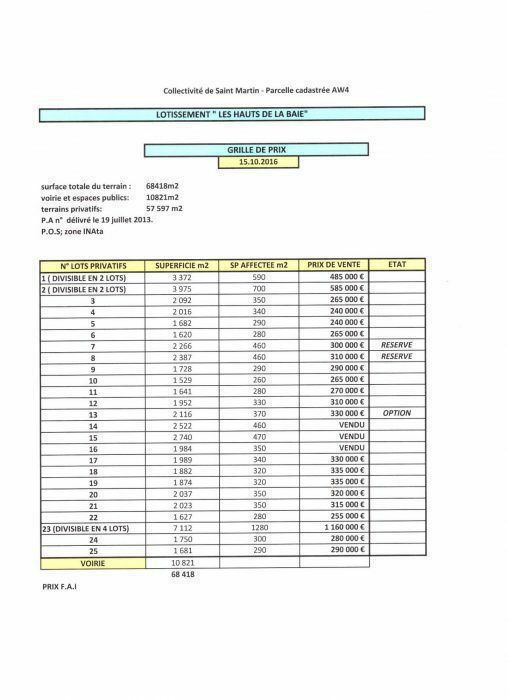 This real estate ad is broadcast by the Agency ALLIANCE SXM in partnership with the Agency Rev'FA in charge of the sale of the property. 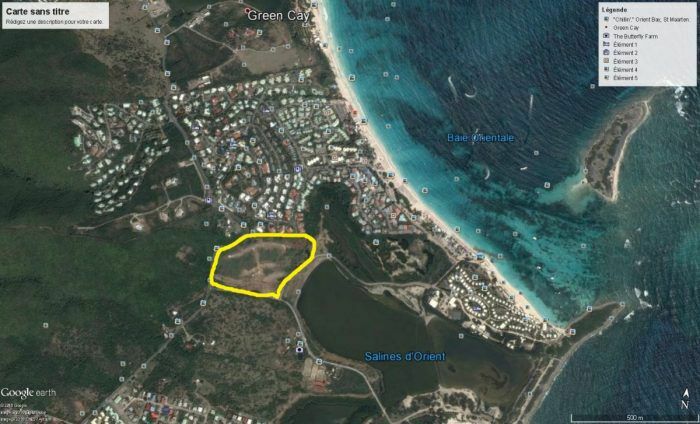 Classified Saint Martin › Real Estate › Sales › land for building to building has the.